Tis the season for all things holiday; from ornaments to twinkle lights to hot chocolate. With that comes a lineup of holiday themed shows you can’t miss this year. Conductor Keith Lockhart is celebrating his 20th anniversary with the orchestra, and gives an unforgettable performance with the Boston Pops filled with holiday music favorites, the traditional Pops sing-a-long, and visit from Santa Claus! 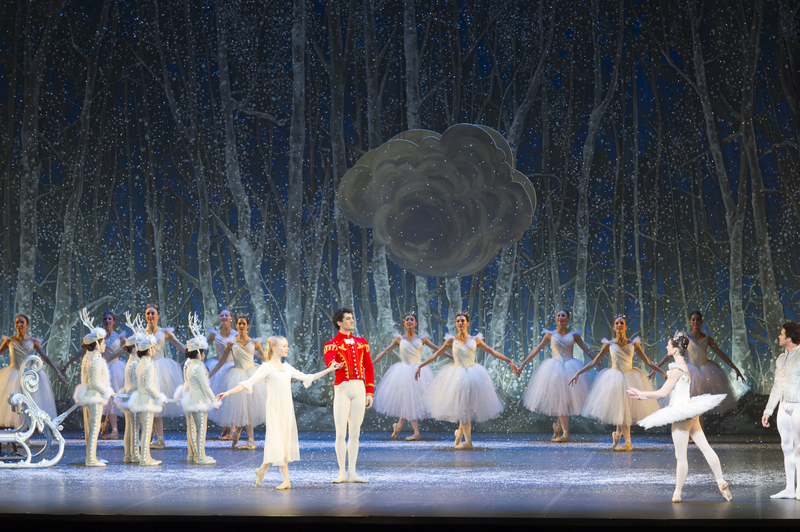 Sugar Plum Fairy to the iconic snow scene. Whether you’re seeing it for the first time or it’s an annual tradition, this is a must. 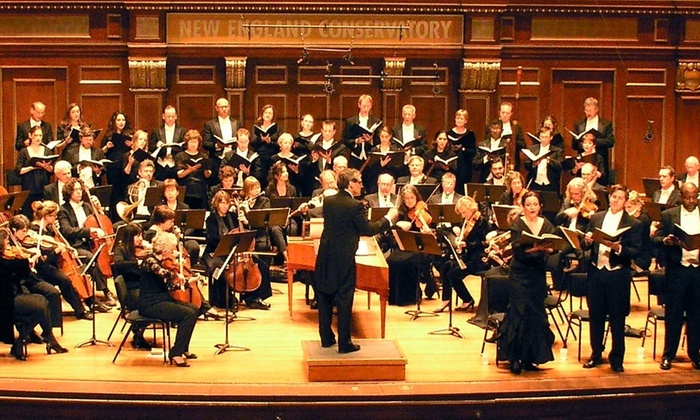 Another holiday tradition for many, Boston Baroque will perform Handel’s Messiah on December 11th. Brian O’Donovan’s A Celtic Sojourn has thrilled radio audiences for 28 years. For the last thirteen, the Christmastime live version of the show has drawn on Celtic, Pagan, and Christian traditions to celebrate the music of this season. Produced by the National Center of Afro-American Artists, Black Nativity is a joyous explanation of the meaning behind Christmas. 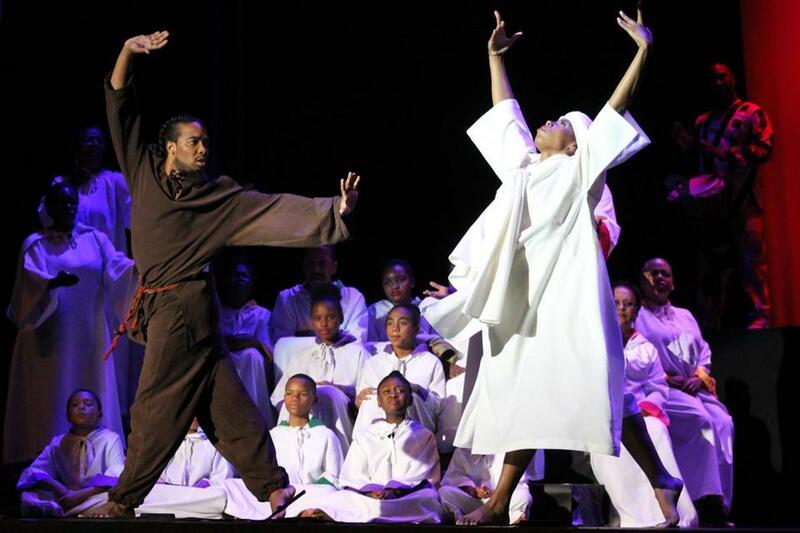 It’s a celebration that tells the original story of the Nativity in scripture, verse, music and dance. The original television classic comes to life in this beloved Christmas classic – capturing the hearts and wonder of generations of fans. 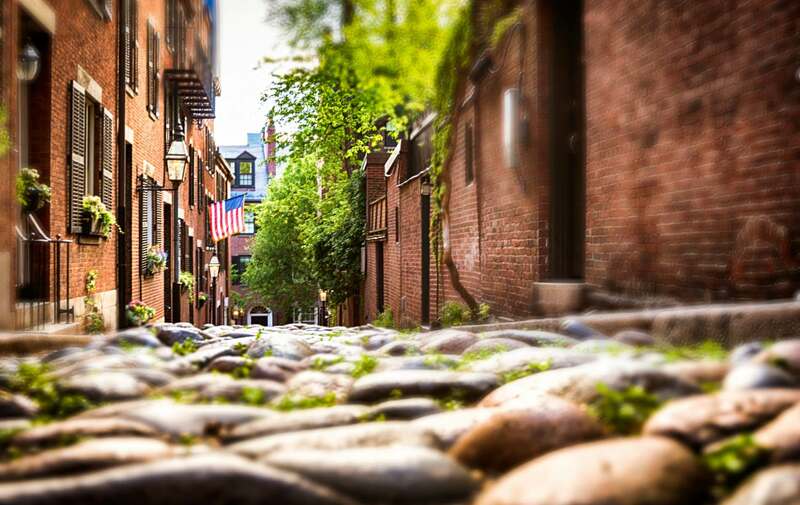 The Boston Gay Men’s Chorus will premiere Forbidden Holiday from the writers of the off-Broadway hit Forbidden Broadway. They are sure to throw in some traditional favorites including a dancing troupe of Santas.